Billykirk creates some of the finest handmade leather gear you’ll find anywhere, this is their No. 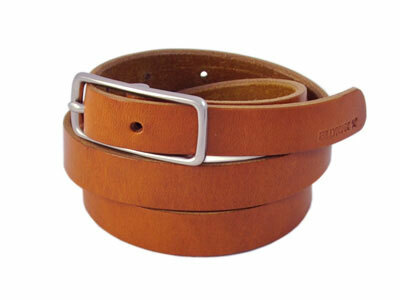 109 belt and it features a nickel-silver buckle with hand-oiled and edged 3/4.” leather. All Billykirk products are handmade in the USA and are famous for looking better as they get older, if only that were true for all of us.